Regarding Korrasami, I have to agree with Stephanie that—while the scene itself was beautiful and lyrical and a great crescendo for each characters emotional struggle throughout the season—the groundwork definitely wasn’t there in the same way it was for Mako (or even Varrick and Zhu Li). One point worth considering, however, is that Korra was conversing with Asami via mail for a long time, even after she cut off communication with Bolin and Mako. Asami is clearly Korras best friend and someone she feels she can be open and honest with (even at her most alienated). Obviously that’s no substitute for onscreen interactions, but it seems to suggest a powerful bond fairly early in the season, and then takes it to a new stage at the end. 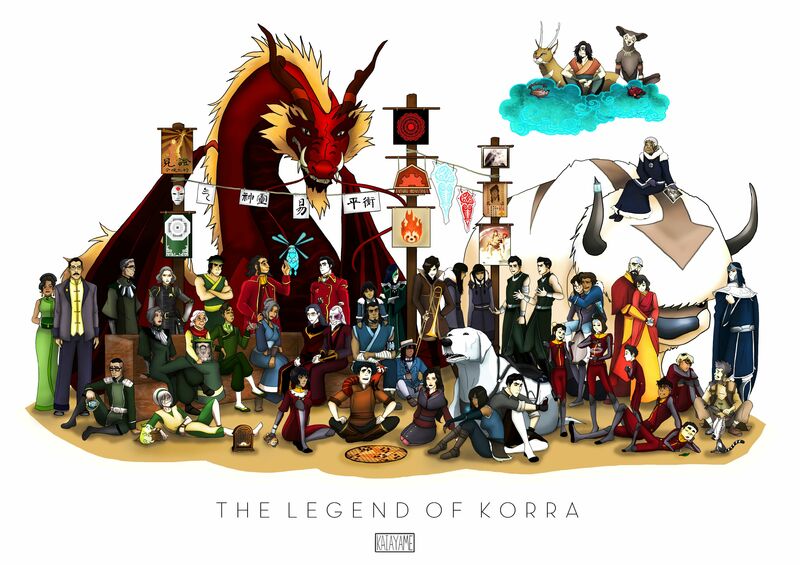 In the long-run, the writing could be seen as shallow, but as you guys pointed out, this is only the first few flickerings of a romantic union, and one that Korra doesn’t necessarily have a road-map for; however, the idea of going on an adventure with Asami clearly fills her with joy, and that’s usually a good starting point.